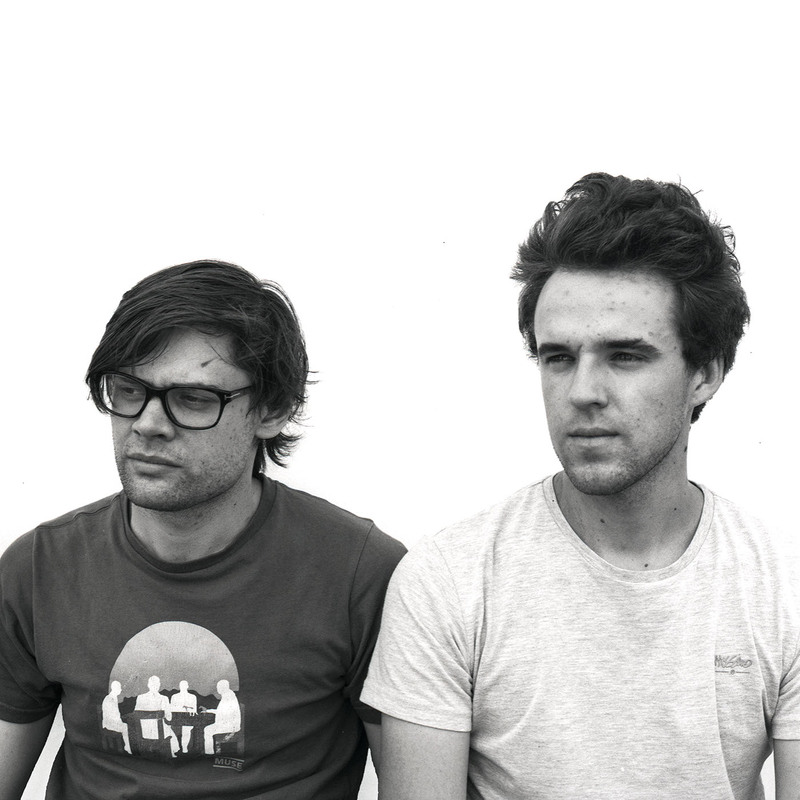 Dan Lorrimer and Mitchell Brooks are a Canberra based design team who have formed the design and manufacture business MAKEOUT, producing furniture and homewares. Lorrimer, a graduate of the ANU school of Art, is a designer maker.Brooks, who studied Industrial Design at the University of Canberra, has a background in furniture design. 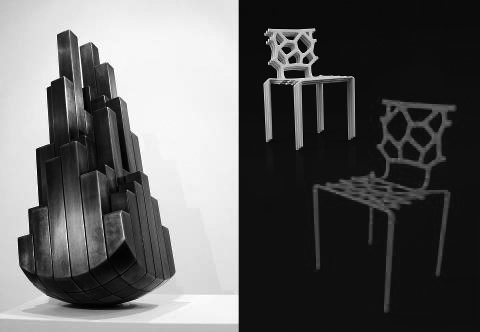 Their café table and stools exhibited here are new work not previously launched. Deeply engaged with technology and production processes, Lorrimer and Brooks who work from an ANCA (Australian National Capital Artists) studio, not only custom make their products, but also construct much of the machinery they use to fabricate these pieces themselves. This has included an etching tank used for the ‘Griffin Blueprint Dish’, their first commission which they won as part of the Centenary of Canberra – A legacy of good design. The dish will be exhibited with the other finalists of the program at Craft ACT: Craft and Design Centre in 2013 to commemorate the Centenary of Canberra. We design furniture and homewares with a focus on new material combinations and production processes. 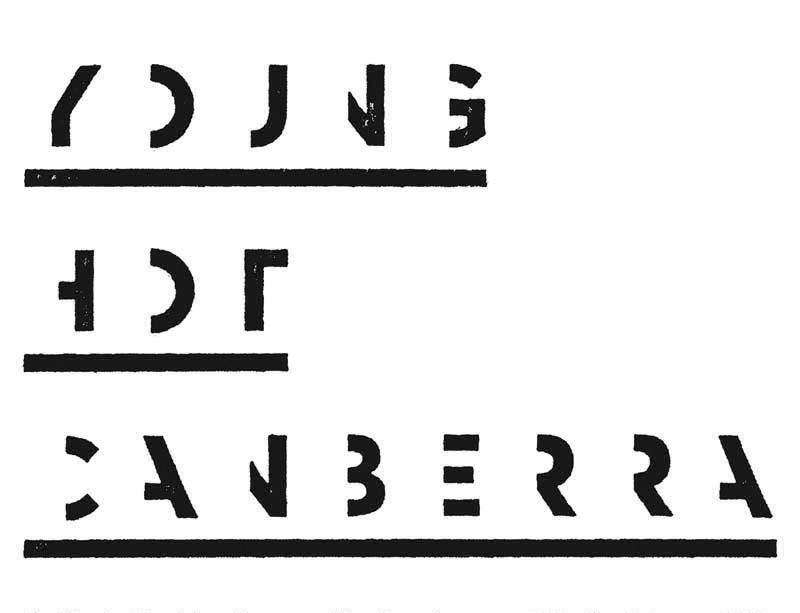 YOUNG.HOT.CANBERRA. is an exhibition showcasing Canberra’s brightest young design stars featuring the work of Dan Armstrong & Nick Robinson, Luke Chiswell, Chris Doyle, Alison Jackson, Megan Jackson, Paul Krix, Cinnamon Lee, Dan Lorrimer & Mitchell Brooks, Tom Skeehan and Supermanoeuvre. Exhibition runs until 23 February 2013 with Saturday morning artist talks each week at 11am.